The Salem City Council passed a ban on plastic carryout bags on Monday night. The new rules will go into effect in 2019. Shoppers can bring reusable bags to the store or pay a small fee for recyclable paper bags. 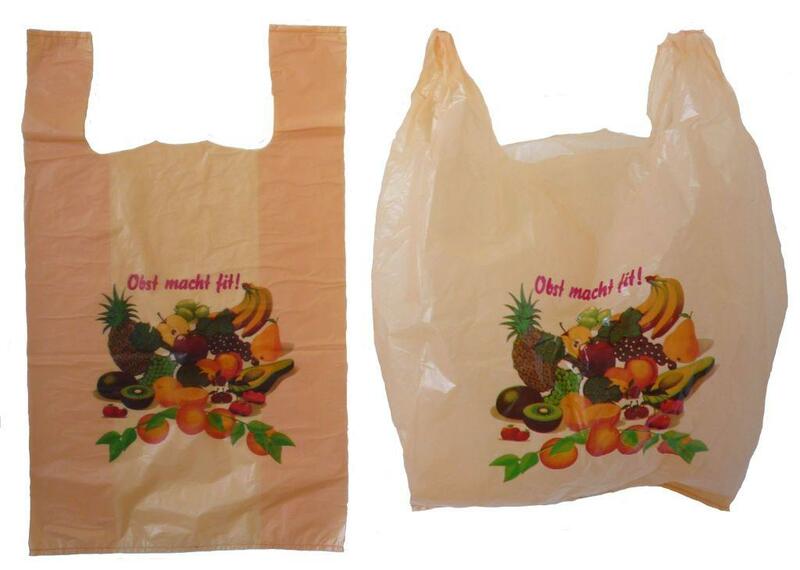 Customers can still use plastic bags for items such as meats, vegetables, fruit, and pharmacy prescriptions. The rules will go into effect for large businesses such as Costco on April 1st, while small businesses will have until September 1st to implement the measure. Salem will join cities such as Eugene, Corvallis and Portland, which have instituted similar bans in recent years.